Two events hosted by Tucson ABC coming up in November. at Revolutionary Grounds Books & Coffee, 606 N. 4th Ave.
Local organizations will be tabling this event. at Casa Mariposa, 127 N. Palomas Ave.
Join us for our next letter writing night to support those on the inside. 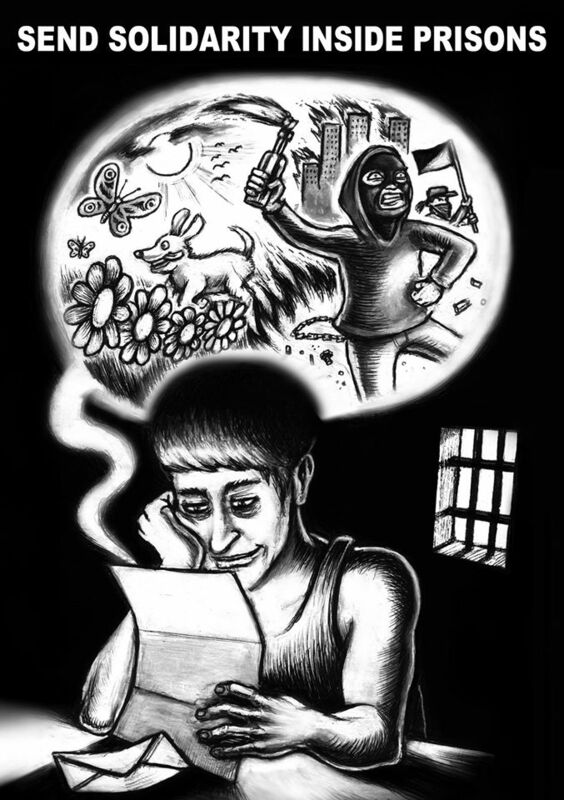 Writing letters to prisoners can help break the isolation imposed by prisons, and strengthen relationships of resistance between those inside and out! As usual, writing and mailing supplies will be provided, as well as addresses for prisoners throughout Arizona and beyond. Previous Post JESSIE’S COURT DATE CHANGED TO 8:30am TOMORROW! !